It would seem QRP is alive and well if companies are willing to invest time and money into these rigs. 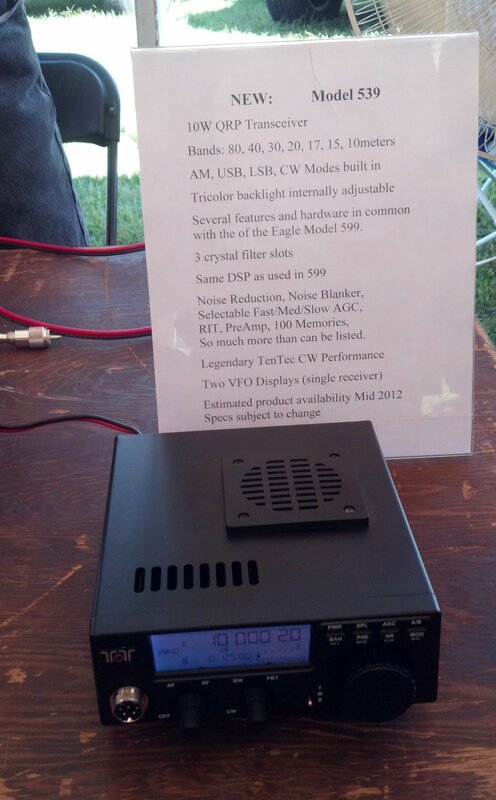 I also heard a rumor that Yaesu may be coming out with another QRP rig. I have been searching the net but not able to find anything. I do know that Elecraft is hopefully releasing their KX3 in the next month or so. Let’s see, 539 is about 95 cubic inches, KX3 is 42; 539 receive current draw is 250 ma, KX3 is 150; KX3 includes inboard PSK31 and ATU, 539 has neither. The choice is still clear to me.